Do you want to experience the thrill of kite surfing? Don't hold back any longer! Book a try out lesson and find out if this spectacular sport is something for you. During our try out lessons you will learn how to fly a large foil kite. You experience the sheer power of kite surfing and because flying these types of kites is relatively easy, we can develop your jumping and sliding skills across the beach within one lesson. KiteFEEL also organizes group try out lessons. This can be for a group of college's on a work trip with their company or for you and a group of friends. 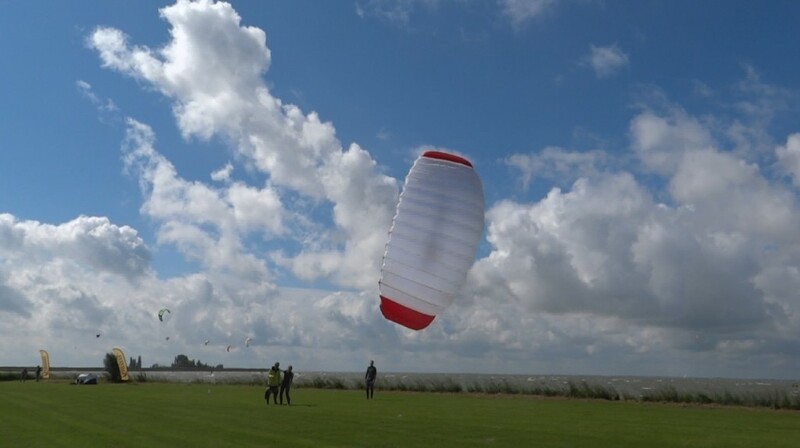 It's the perfect way to see if the kiting is someting for you! 09:30 & 14:00, Evening lessons are available via an appointment. We are dependent off the wind, so we will confirm the lesson the day before... Please remember to check your email! We also offer gift certificates for all of our lessons.